100% AUTHENTIC. 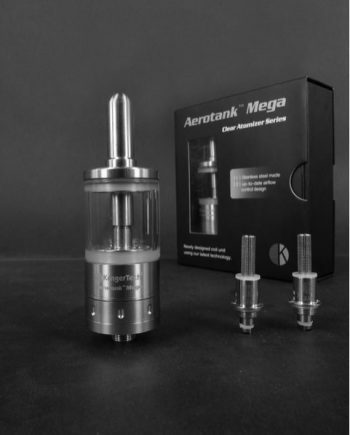 Welcome the First Tank that can rival the Cloud Beast Tank. Yes, the Sense BLAZER Tank is here, and this High Performance Sub-Ohm tank is truly a Cloud Maker. 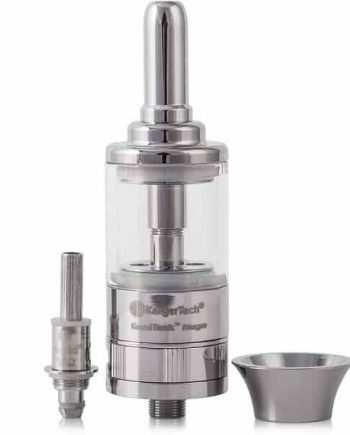 Bigger than its predecessors, the BLAZER Coil family is still designed to please both Cloud Chasers, and Flavour Chasers alike. 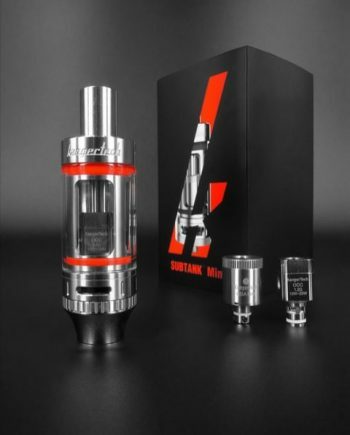 The 0.2Ω Triple Tri-Parallel Coil is Capable of Running 60w-200w of Power, effectively making this the Cloud Producer! 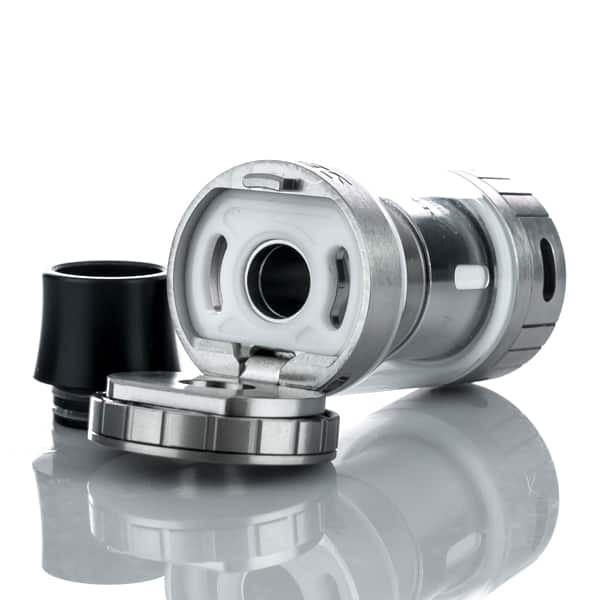 The 0.6Ω Triple Ceramic Coil is Capable of Running at a lower 50w-100w of Power, making this coil the Flavour Machine! 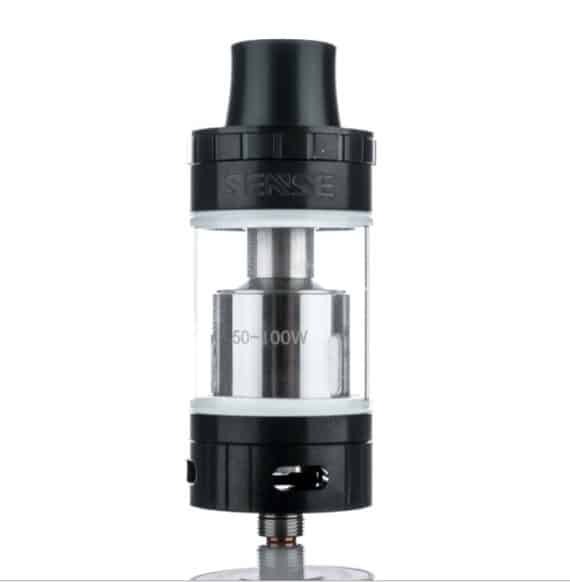 Locking Hinge Style Top-filling with a 6.0ml Tank Capacity. 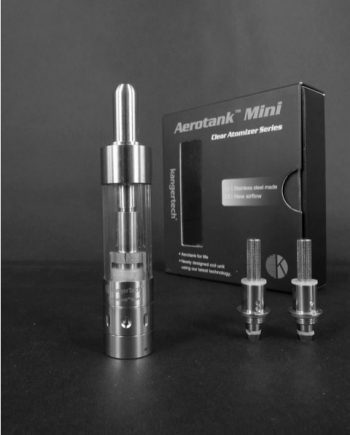 The BLAZER now has Quad 7.5mm x 3.0mm Airflow ports, ensuring that the tank stays cool, even under massive wattage loads. 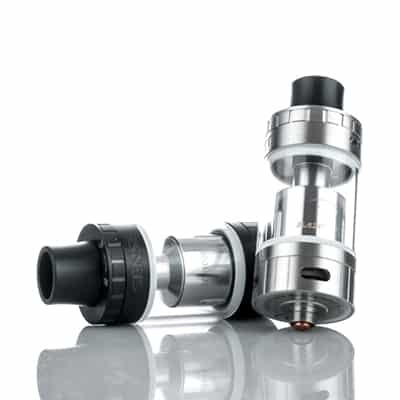 The Blazer uses a 12mm Wide Bore Delrin Drip Tip, meaning great flavour representation, and minimal flavour loss. Huge 26mm Diameter. 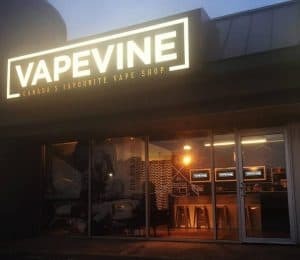 Compatibility with the TFV8 Coils for Extra Versatility!